of working capital up to $1,000,000! 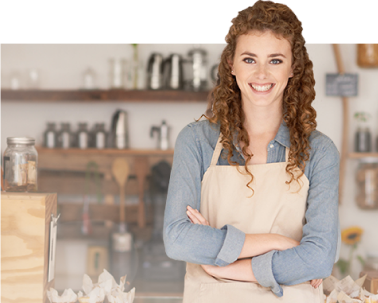 What Makes Obtaining A Small Business Loan From Fundshop Hassle Free? Fundshop is here to execute your needs accordingly. We strive to offer the lowest rates commercially available outside of the banks along with flexible payment options to help your business grow. No collateral required in most cases! We do not monitor the money, and you can use it as you see fit for your business. Complete some basic information about your business. You will be given an array of loan proposals at no cost or obligation. We wire the funds into your account same day. Fast approvals No collateral Same day funding Did we mention hassle free? We are doing great now and couldn't have done it without your help! Thank you fundshop team! Fundshop is the #1 stop! I felt like I hit rock bottom when my business was failing. I am SO glad I called. They helped me get out of a pickle I never saw coming and was able to pay my employees AND save my business. Thank you so much! 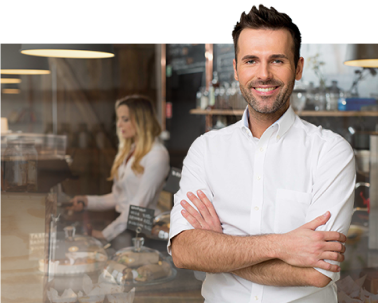 One of our highly trained representatives will contact you within the next 24 hours to discuss financing for your business.